It has been a good day for Fortinet at the Info Security Products Guide Global Excellence Awards, with the company collecting a gold and silver award for its UTM and next generation firewalls. Fortinet was awarded the gold medal for its FortiGate-140D-POE Unified Threat Management appliance in the Integrated Security and Unified Threat Management category, and a Silver award for the FortiGate-240D in the Firewall category. The Info Security PG Awards, now in their 10th year, celebrate the best IT and security vendors and their ground-breaking products and security solutions. The prestigious awards are highly coveted with award winners confirmed as having products that set the bar higher for the competition. A panel of 50 expert judges assesses each product on a wide range of criteria, with the scores aggregated to determine the winner in each category. The winners of this year’s awards were announced at a glittering ceremony in San Francisco on February 24, 2014, attended by finalists, judges, and industry peers. The FortiGate-240D – and the 200D series – are mid-range network security appliances that are designed for SMB customers and branch offices. They deliver up to 84 Gb Ethernet and 4 Gbps firewall throughput, with IPSec VPN performance of 1 Gbps. The FortiGate-140D-POE firewall has 42 GbE ports, firewall throughput of 2.5 Gbps and IPSec VPN performance of 50 Mbps. 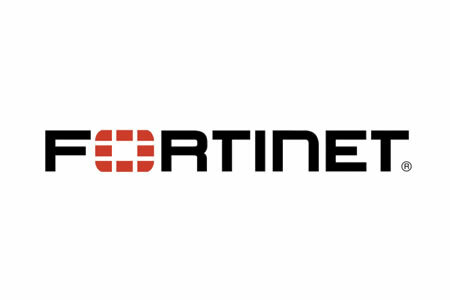 Both products were developed during a major expansion of the FortiGate UTM product line, that was introduced by Fortinet in July 2013. The appliances are used in a wide range of industries including healthcare, retail, home/branch offices and SMBs. Medical devices, PoS systems, terminals, and VoIP phones can all be connected to the appliances for improved security and visibility.